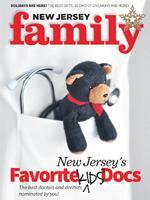 We are happy to announce that Dr.Erlikhman has been voted New Jersey Favorite Kids' Doc for 2015 by New Jersey Family magazine! New Jersey Family's 2015 listing was published in the December 2015 issue of New Jersey Family magazine and on their website NJFamily.com. It includes over 475 of New Jersey's favorite pediatric doctors, dentists, speech/language therapists, and many other professionals, who work hard to keep kids healthy. The professionals on the New Jersey Family list have all been nominated as "exceptional" by NJ moms and dads who voted on NJ Family website, from Dec. 2014 - June 2015. I am a board certified pediatrician. I completed my Bachelor degree in Chemistry and Biology from Rutgers University with High Honors. For the next 4 years I worked as a principal research developer at National Starch Company. I worked to develop healthy ingredients into a number of products. 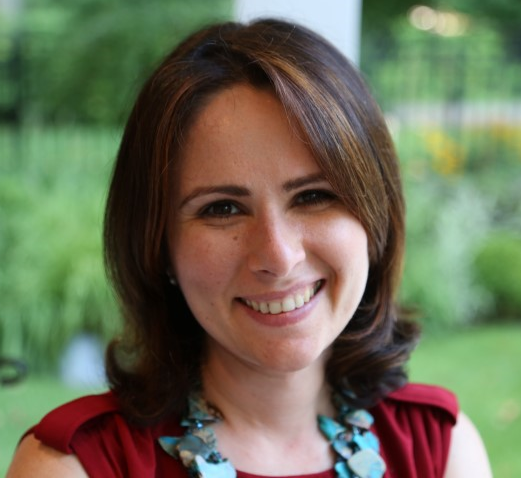 My peaking interest in nutrition sparked my desire to persuade my career in medicine. I received my medical degree from New York Medical College. At the time my son was born I realized I enjoyed being with children and decided to continue my professional career as a pediatrician. I completed my pediatric Residency at Robert Wood Johnson the Bristol-Myers Squibb Children Hospital. Upon residency completion I worked as an ER physician at Overlook Hospital for a year after which time I transitioned to private setting. I enjoy all expects of general pediatrics, especially interactions with children and their parents. I strongly believe that success in patient care comes from physician's knowledge of their patients' full medical history and formation of trusting relationship with caregivers. In my spare time I enjoy spending my time with my two children (Tahlia and Jonathan), my husband and our dog (Pudding). I love traveling and skiing. I am fluent in both English and Russian. I accept new patients.